Before getting released on Xbox One, Hellblade Senua’s Sacrifice was released on PlayStation 4 and PC last year. Despite the game having been primarily thought as a console title, the game did well on PC, so much that the developer has been surprised. 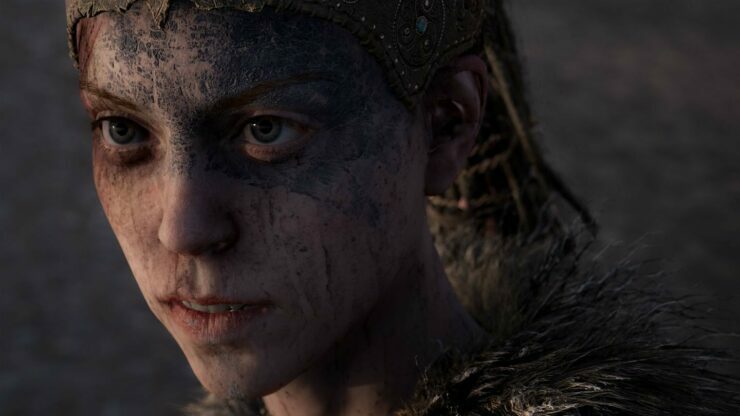 Speaking with PC Gamer at Rezzed, chief creative director Tameem Antoniades stated that Hellblade Senua’s Sacrifice’s sales are split evenly between PS4 and PC. This will make the team focus more on PC support in the future. We did see this as primarily a PlayStation 4 title, and we thought that platform would be the bulk of our sales, and in fact it was pretty evenly split. So going forward, we will make sure that we get our interface and everything right for the PC audience as well. Antoniades was also surprised at the fact that many people played the game with the mouse and keyboard control scheme. We were so surprised that so many people played the game with mouse and keyboard, and we dropped the ball a little bit at the start. We patched it afterwards, but we dropped the ball with our mouse and keyboard support. Hellblade Senua’s Sacrifice is now available on PC, PlayStation 4 and Xbox One in all regions.